Some days it can feel like we’re drowning in marketing ideas and suggestions. Especially for new authors, the overwhelm can smother us to the point that it’s hard to act at all because of the barrage of tasks. To help lessen the overwhelm, I’m beginning a series of blog posts to talk about what pieces should be the core focus of a launch, depending on what type of book launch you’re doing. 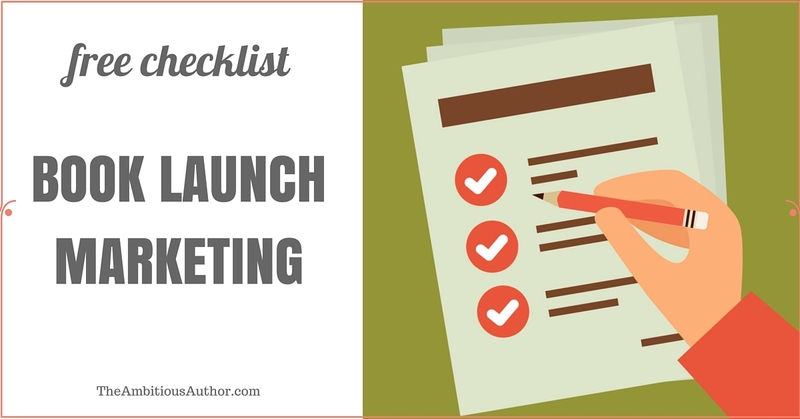 This entry was posted in book launch, Launch Plan, paid advertising, pre-order and tagged blog tour, book launch, email list, launch party, launch team, paid advertising.